What happens when you want solar energy, but also want a lush landscape with lots of tall trees and shading to keep your home cool? This kind of installation requires careful planning and a tradeoff between system performance and keeping the ambiance the customer desires. 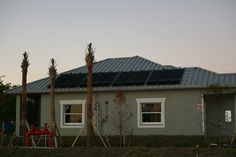 Around 5pm in the fall, this solar array begins to be shaded. 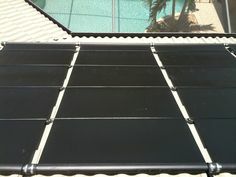 In the case of this solar photovoltaic system, the customer has some pretty tall trees along the west side of the home. We calculated that late afternoon sun would shade a number of modules. 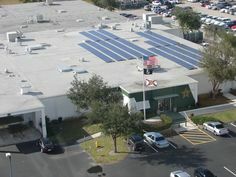 This is where Enphase microinverters become very important. We did not want to lose the production capacity of the remaining unshaded modules. 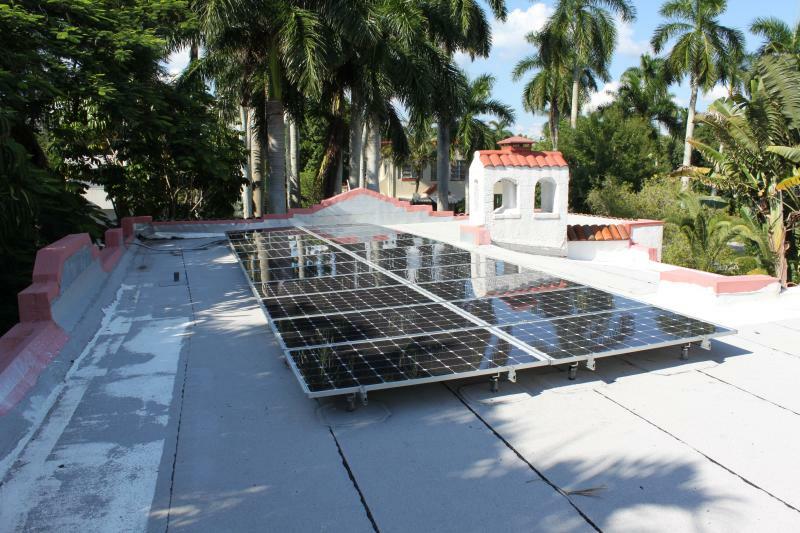 With microinverters, each solar module is able to deliver power at its maximum rate independently of other modules in the solar array. There are often tradeoffs between aesthetics, design wind load capabilities, roof accessibility, shading, and performance. The important thing is that we discuss these issues with the system owner and advise them of the implications of such tradeoffs. 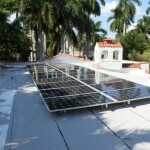 The job of the solar advisor and installer has become much easier with the advent of microinverter technology, but the job is no less important.